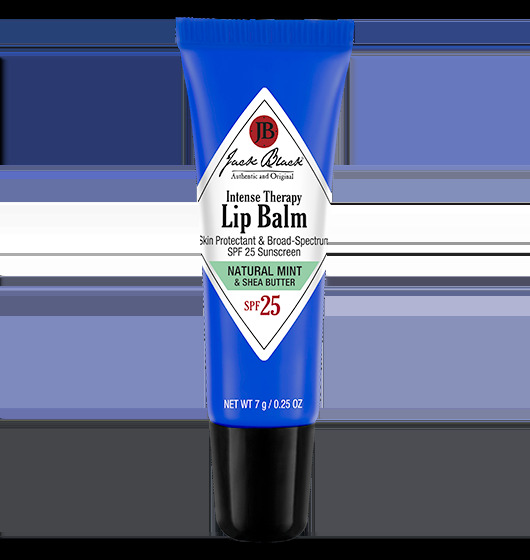 This emollient balm, enriched with superior skin conditioners and antioxidants, soothes and relieves dry, chapped, irritated lips. 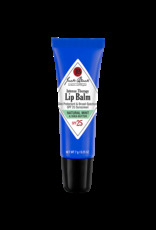 Unlike waxy sticks, Intense Therapy Lip Balm quickly penetrates for instant relief. SPF 25 offers optimum sun protection while guarding against windburn and extreme temperatures. What's In It ACTIVE INGREDIENTS: Avobenzone: UVA absorber Octinoxate: UVB absorber Petrolatum: FDA-approved skin protectant. Highly effective moisturizing agent; forms a protective barrier that prevents water loss and helps repair chapped, damaged skin. INACTIVE INGREDIENTS: Shea Butter and Avocado Oil: Natural emollients which provide superior moisturization and conditioning. Vitamin E: Known as an antioxidant superstar, this vitamin works to protect cells against free-radical damage. Green Tea: A potent antioxidant with anti-inflammatory properties.